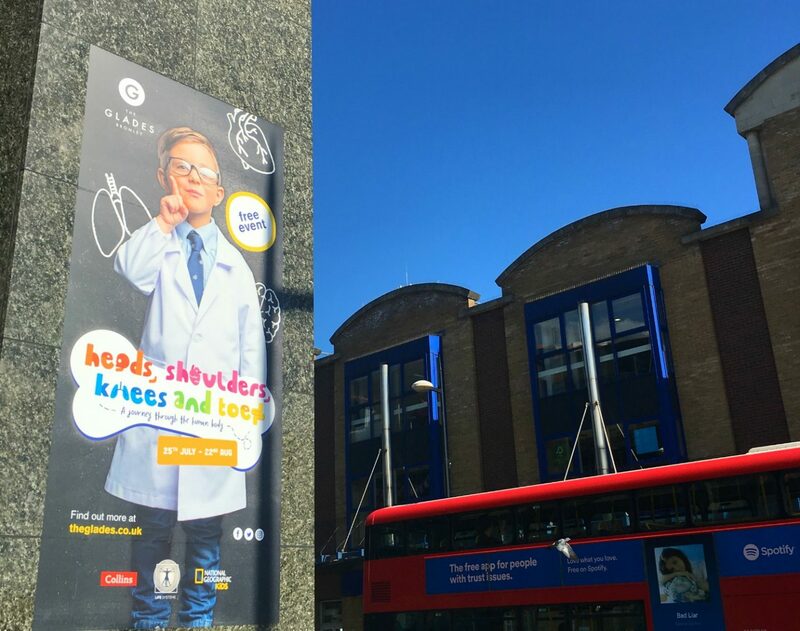 If you’re in the south London area, you should book an appointment for Heads, Shoulders, Knees and Toes at The Glades, Bromley. Or more importantly, your children should, because it’s made for them and not for adults. Sorry, grown-ups. 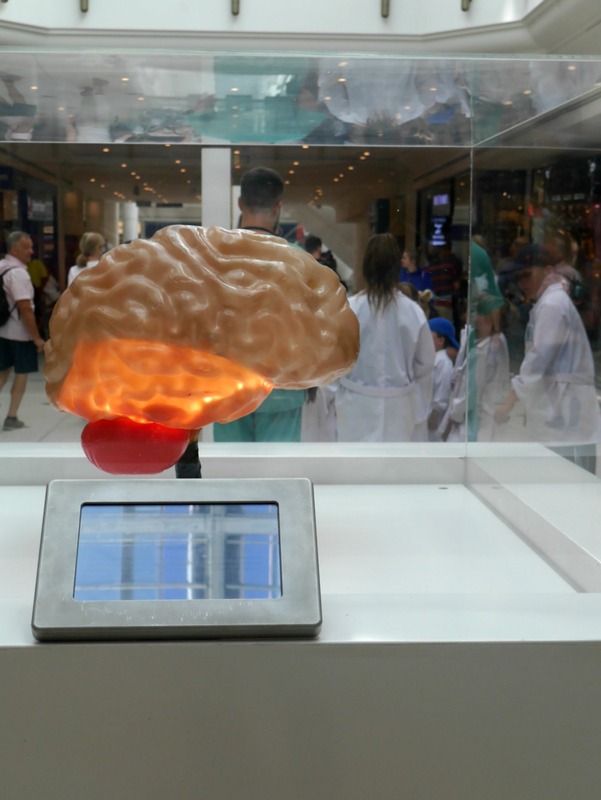 The Glades – Bromley’s shopping centre – last year hosted the award-winning Kids on the Moon event, where children dressed up as astronauts and went on a spacewalk. 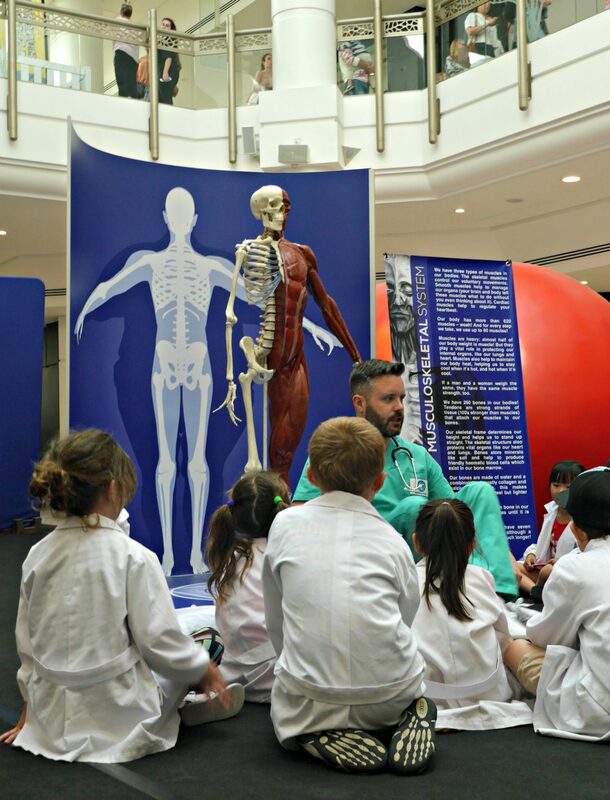 This year’s Heads, Shoulders, Knees and Toes at The Glades is another free, interactive event for school-age children, but this time they dress up as junior doctors and take a journey around the body. All the children I know loved the moon event, including mine, so when we were invited to try out the new event I was interested to see if it would be as good (spoiler – it was). 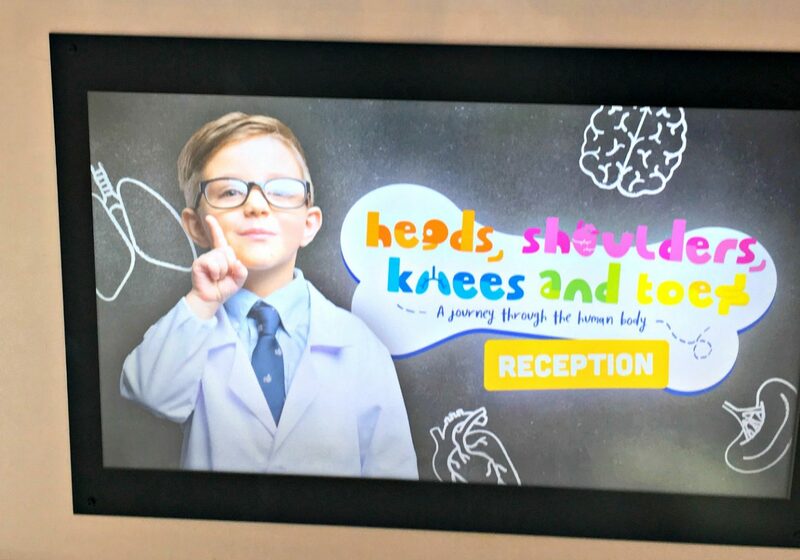 They will learn a LOT of freaky new things: The event takes place in the ground floor of The Glades (near M&S) and each small group of children are given doctors coats then taken on a tour of different exhibitions about the body, led around by Dr Head, Dr Shoulders, Dr Knees and Dr Toes. 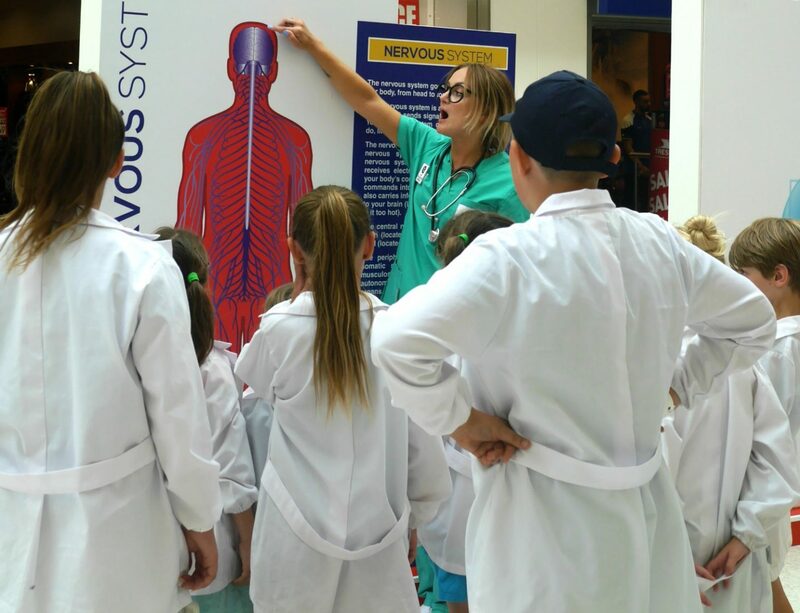 During the event, they learn a lot of the type of weird and wonderful body facts that kids inevitably love. Did you that humans produce two swimming pool’s worth of spit, over a lifetime? Nice. Or that the human small intestine is six to nine meters long (how does it all fit in?!). I do now. 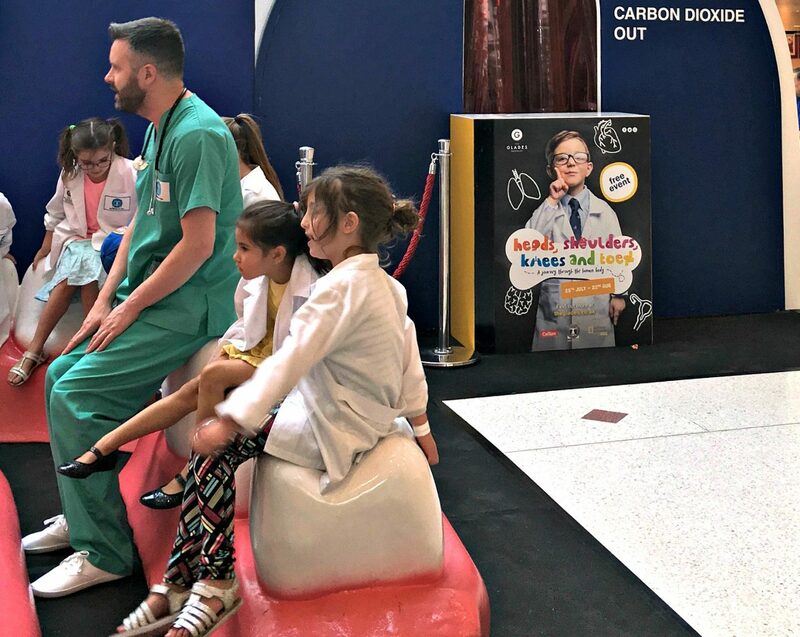 It’s not all sitting and learning – they get to go on an exercise bike, jump around inside a giant lung and dance and sing heads, shoulders knees and toes, of course. 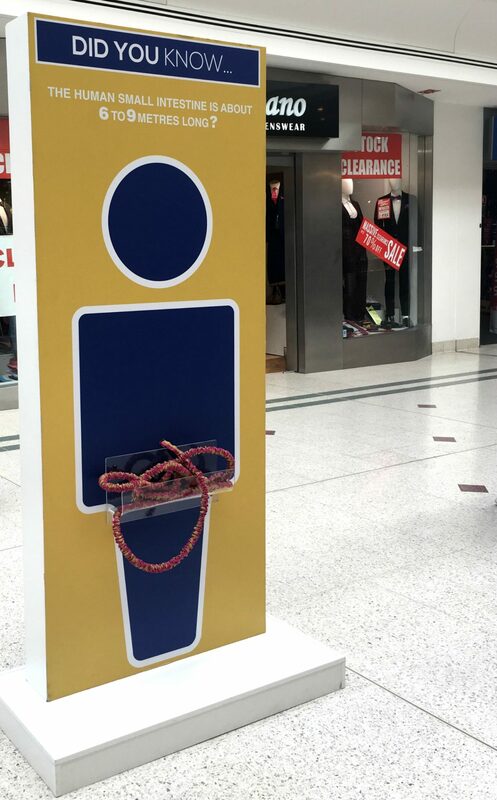 Who doesn’t want to limbo under a giant intestine? Remember the intestine fact? It makes a perfect limbo wire. In terms of summer holiday activities, that’s got to be right up there in terms of uniqueness, right? When else could you go inside a giant lung? 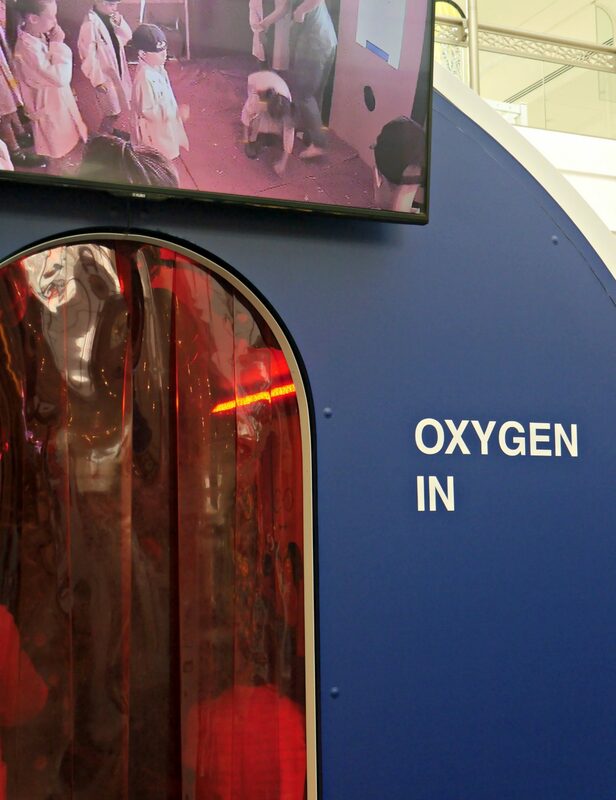 It’s true – they get to enter into a simulator that mimics the bouncy atmosphere of our breathing apparatus (parents get to watch on the video screen outside). It’s way more interesting than the park. 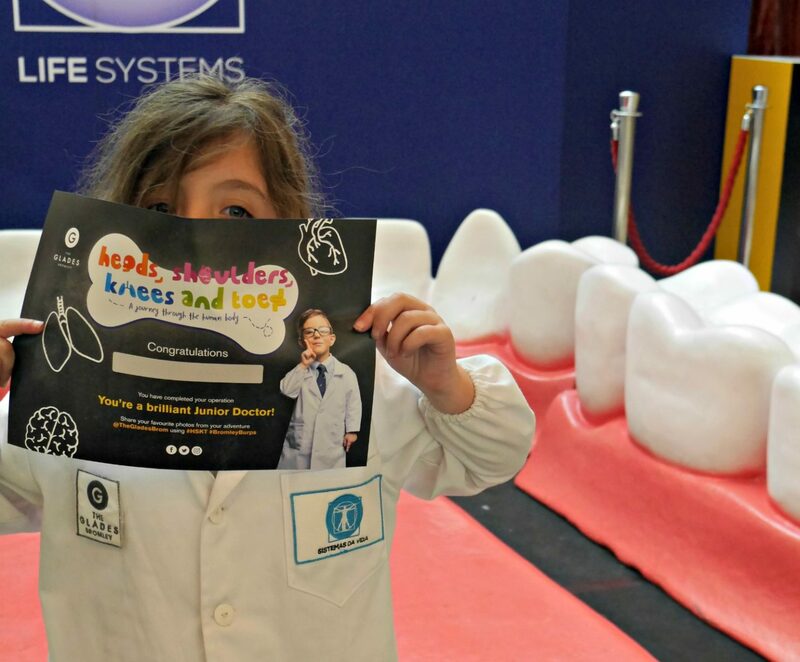 It’s doctor training…at super speed: The session takes 40 minutes, and by the end, your child will be completely ‘trained’ up as a Junior Doctor – they’ll have the certificate and everything, which they receive in a graduation ceremony in a set of giant teeth. You probably wouldn’t want them to take our your appendix or anything, but how much will that save in university fees? It’s free: And the best thing, for parents? The event is completely free. Everyone knows how expensive the holidays can get, as well as the pressure of constantly thinking of new things to do to fend off the cries of ‘I’m bored!’. You need to register online for tickets, and it’s only open to children going into Year 1 and above, but you don’t have to pay anything. And it’s really good fun. Parents can wait on seats in the area and hover nearby, or you could even sneak off for a quick coffee or a blissful child-free browse around Zara if you wanted. Who’s going to judge you? Five places to go for lunch afterwards: Once you’ve finished Heads, Shoulders, Knees and Toes at The Glades you can have lunch to combat the usual cries of ‘I’m hungry!’ Our five local favourites – Giraffe at The Glades restaurant terrace, a place that offers the wonderful combination of wine and crayons and everyone’s happy / Our favourite pub is very child-friendly The Railway, with brilliant decor and more colouring / We’re always at the M&S cafe, known as the ‘piggy cafe’ in our house / and Franco Manca is the best for pizzas. Five other things to do in Bromley: Go to Bromley Library and join the summer reading challenge or take part in a Thursday holiday Lego session / Play in The Glades restaurant terrace playpark / Go swimming at the leisure centre, or even *whispers* soft play if you dare / Watch an outdoor film as part of Bromley’s Midsummer Movies event. This is a sponsored post, thanks to The Glades for working with us. 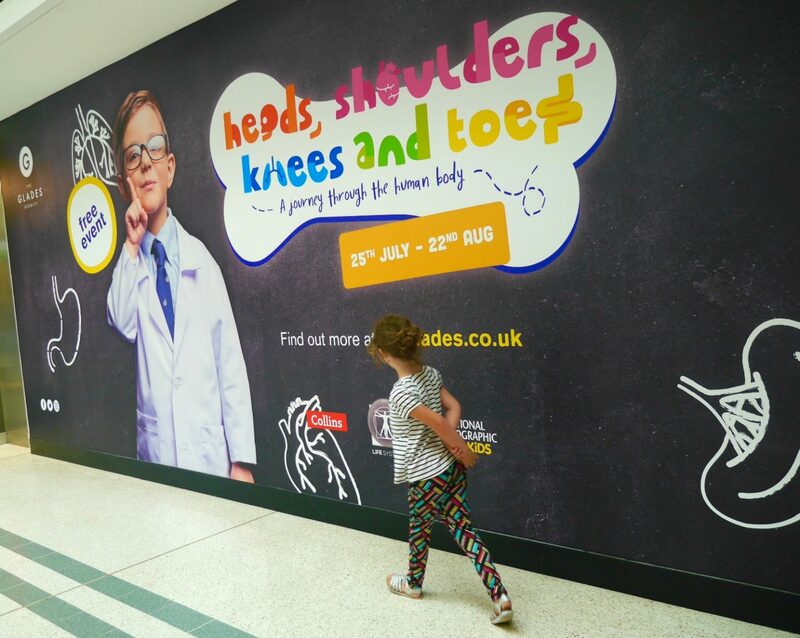 Heads, Shoulders, Knees and Toes at The Glades is taking place daily until Wednesday 22nd August. Book tickets online here. More posts…how London changes when you’re a parent and the best London museums and our favourite London parks.